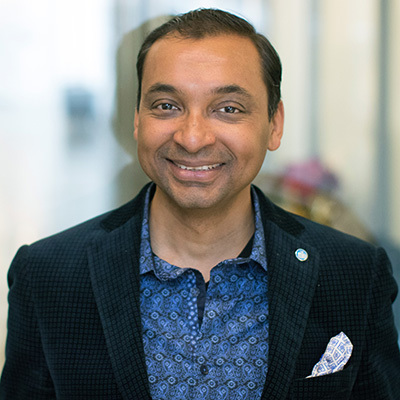 To recognize the innovative research gaining attention across the diverse span of its topical interest areas, the Society highlights the top five most-read journal articles in each area during each quarter of the year. 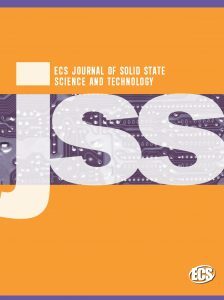 The most-read ECS Journal of Solid State Science and Technology articles by topical interest area during the first quarter of 2019 (January through March) are listed below. 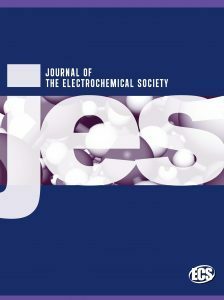 Highlights are based on articles published since January 1, 2017. 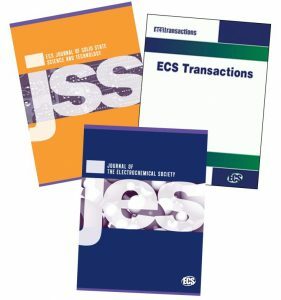 ALL of the articles listed below are open access. 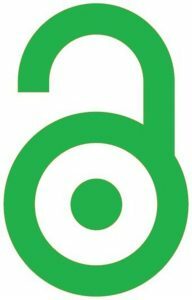 Help us understand how researchers assess the credibility of manuscripts by taking a short (15 minute) survey. 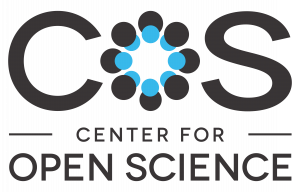 The Center for Open Science is seeking graduate students, post docs, researchers, and academic faculty to participate in this survey to investigate the factors that affect the perceived credibility and use of preprints. 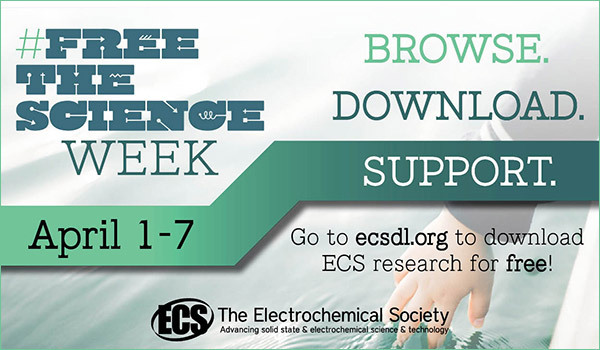 ECS’s third annual Free the Science Week kicks off today! 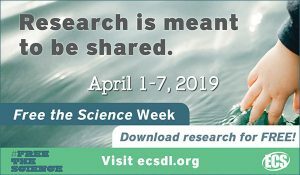 From now through Sunday, April 7, you have unrestricted access to all of the research ever published in the ECS Digital Library. 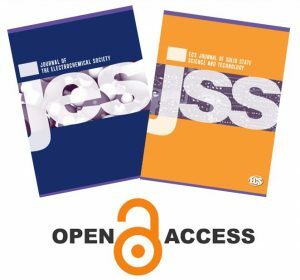 Here are some tips for navigating the digital library’s more than 151,000 articles and abstracts—and making the most of the week of free access.